PNG champion soccer club, Hekari United has been suspended from the Oceania Football Confederation Champions League this year. Radio New Zealand reports, this is because of derogatory public statements by the franchise owner of Hekari United, John Kappi Nato, against the PNG Football Association, and his further actions to create a new football association to rival the national league competition. 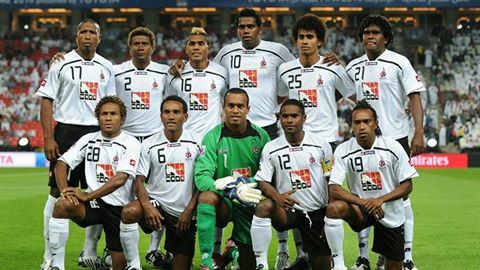 In addition a number of Hekari United players have also refused to turn up for national team duty. The OFC said players and officials of clubs participating in the Champions League have a duty not to engage in behaviour that damages the integrity of football, and Hekari United FC has contravened this duty.